Flaxseed oil is a premium source of Alpha Linolenic Acid (Omega-3) and Linoleic Acid (Omega-6), two essential fatty acids that can't be made by the body and must be obtained from diet. 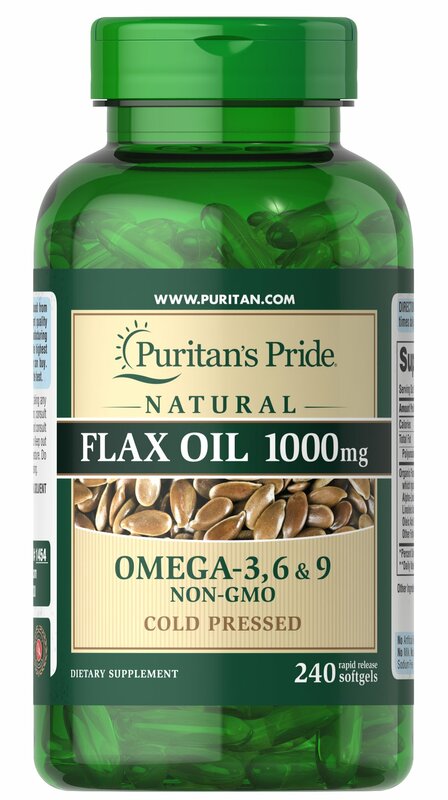 Flaxseed oil is one of the most concentrated vegetarian sources of Omega-3 fatty acids found in nature. The Omega-3 fatty acids contribute to heart health and provide an energy source for the body. ** Flaxseed oil also supports skin health. ** In addition to the benefits for heart health and skin support, Flaxseed oil provides Oleic Acid, which contributes to nerve health. ** Flax Oil is a source of lignans - phytochemicals, which play a part in the well-being of the body. But we don't stop there: Our flax oil provides all these benefits, plus, it's derived from 100% organic flax, which means it's free from chemicals, pesticides and herbicides.